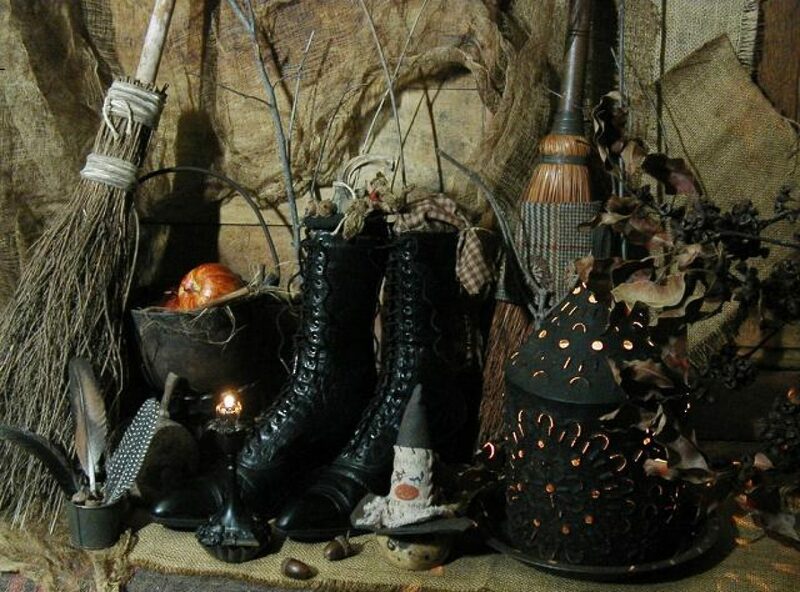 Want More Information on Becoming a Witch? If you are interested in doing lessons on the basics of Witchcraft go to WOTC sister site http://covenlife.co/ . 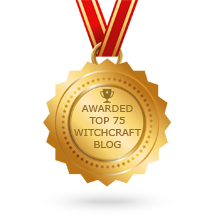 I mentor people who want more information on how to become a witch for both sites. I am always happy to try to answer questions about The Craft in general also. If you want to email me questions please send them to ladybeltane@aol.com. You can read my bio on there and decide if I might be able to help you in any way. There is no cost for the lessons but it would be nice if you could donate a little something to Witches of The Craft to help us keep both sites going. I will also try to answer questions for those doing papers on Witchcraft for a regular school assignment. I do not to spells for individuals, so please do not ask me to, but I will teach you the basics of The Craft so you know how to properly do them yourself. Posted on December 8, 2015 by ladyoftheabyssPosted in Articles, Daily PostsTagged Novice Witch, Witchcraft Classes, Witchcraft Lessons. “With this rune, Algiz, I request this charm be used for protection and control over all I do”. Tightly clasp the charm in both hands, the right hand around the charm and the left over your right. Concentrate on the charms task. Seal the left end of the charm with white wax and right end with red wax. The charm is complete and given to the intended person or kept by you if you make it for yourself. Close the circle. The ancients regarded turquoise as a powerful magical aid to ward off misfortune, illness, and the evil eye. You can use turquoise to make your own amulet for protection. “Stone of blue, surround me with protective energy. Carry your turquoise with you or wear it as often as you can. Handle it frequently to keep the spell active. This is a good protection spell, and can be performed every evening. In the morning, remove and dry the knife, and place it somewhere safe. Then, without touching it, pour the water outside, (or down the drain if necessary) and put the cauldron away. It probably wouldn’t be a good idea to do this spell if you’re expecting company, as it could be dangerous (and wet). You can do this at each door if desired, and protects against more than corporeal forms. Melt 4 parts shortening over low heat until liquefied. Watch that it doesn’t burn. Add one part dried herbal mixture (which would be all of the herbs listed above). Blend with a wooden spoon until thoroughly mixed. Continue heating until the shortening has extracted the scent. You should be able to smell it in the air. Strain through a cheesecloth into a heat-proof jar, a canning jar would be perfect for this. Add 1/2 tsp. tincture of benzoin (can be found at an herb store or drug store) to each pint of ointment as a natural preservative. Store in a cool, dark place or in the refrigerator. Ointments will last for weeks or months. Discard any that turn moldy, and make a fresh batch. Rub onto the body and to drive out negative influences and to keep them far from you.